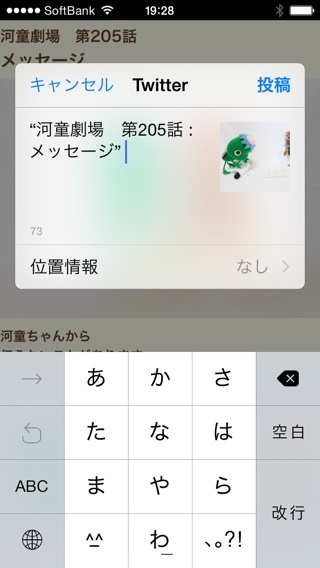 Kappa Theater includes English text by professional translator in addition to original Japanese text. 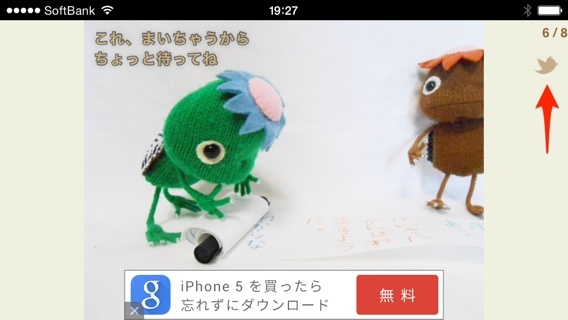 If you are non native English speaker, you might want to display Kappa Theater in English. 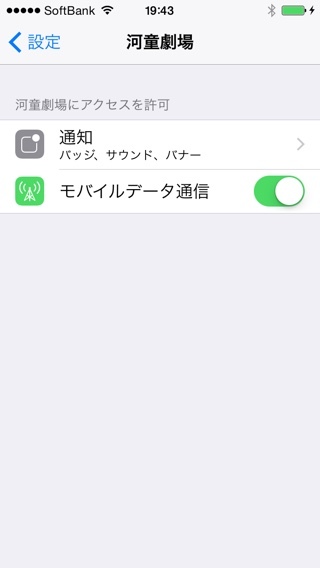 Of course you can change the system language in “Settings” app. 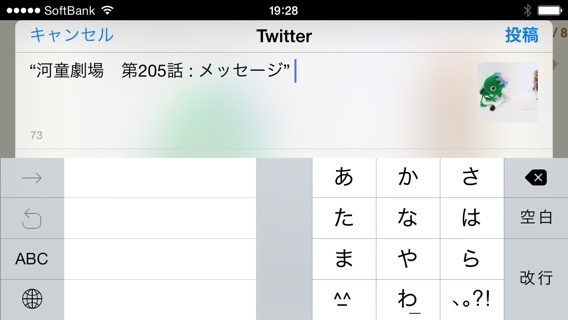 In iOS 8 There are even more better way. 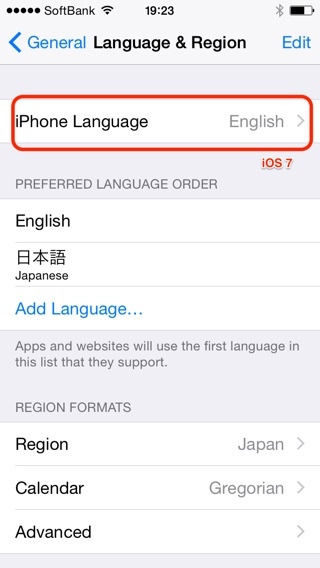 You can edit “Preferred Language Order” in “Settings” app. 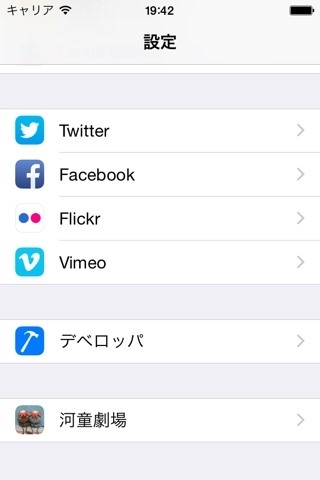 Until iOS 7 in this scene, you had to change the order by changing System Language. 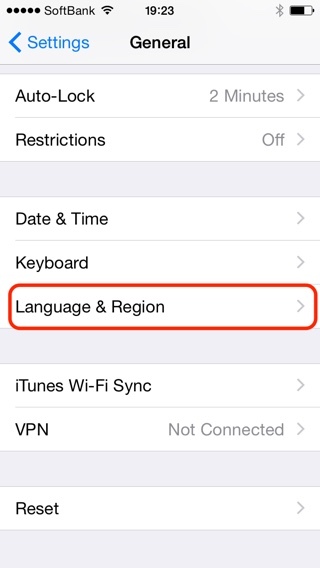 System language is not changing In iOS 8 , you can change the order of the language by “Preferred Language Order”. 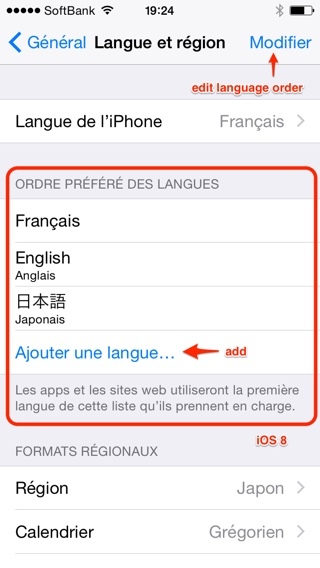 In this example, System language is still French, will be displayed in French, English, in the order of the Japanese. 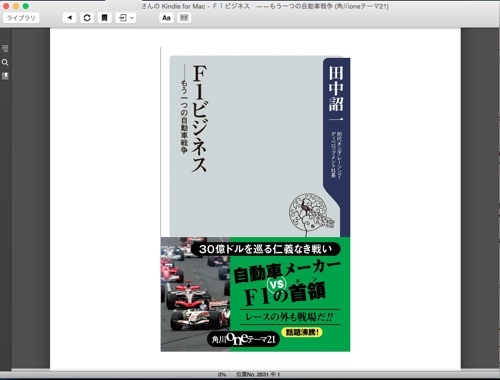 Since Kappa Theater can be displayed in English, in this case the system language remains French, Kappa Theater will be displayed in English. You can tweet with a picture from Kappa Theater! 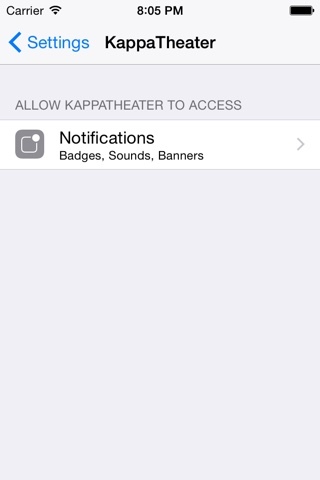 Kappa Theater will ask you to allow Push Notifications the first time it is launched. 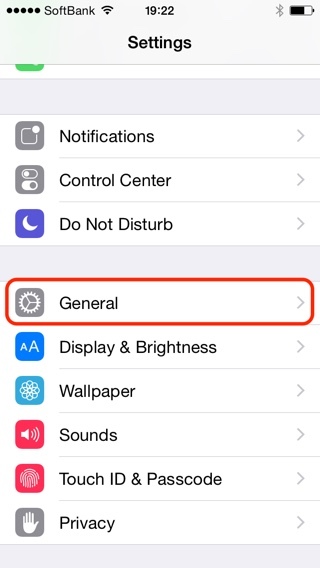 If you tap “OK”, you’ll be able to know right away when there is a new episode update. 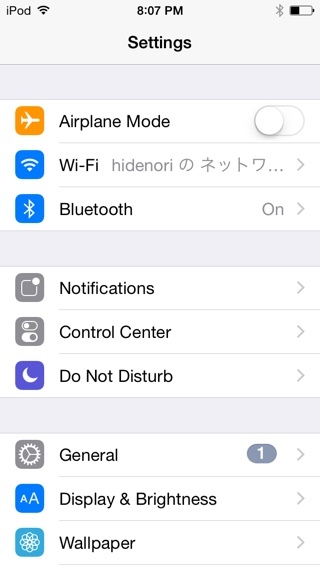 This notification is very silent, so they won’t get annoying. 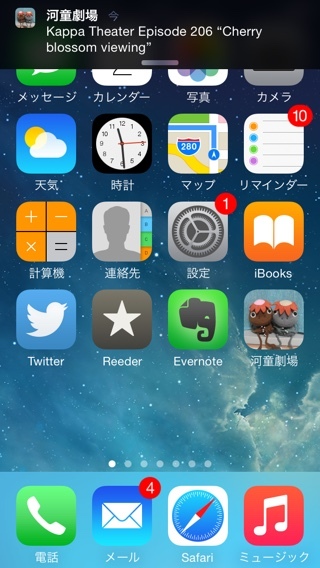 I’m afraid to miss this notification. 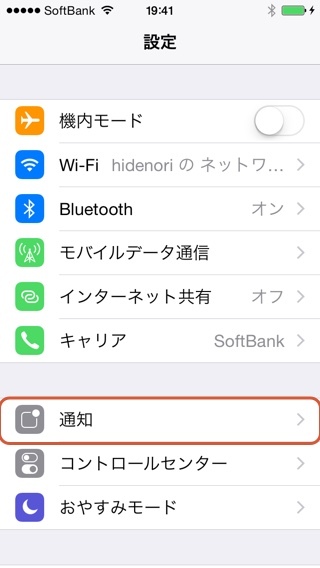 You can check this, by swipe down gesture from upper of display. You can get new episode updates. 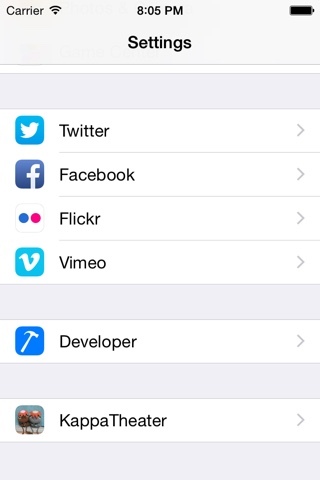 If left “Today” is selected, you should tap right “Notification”. 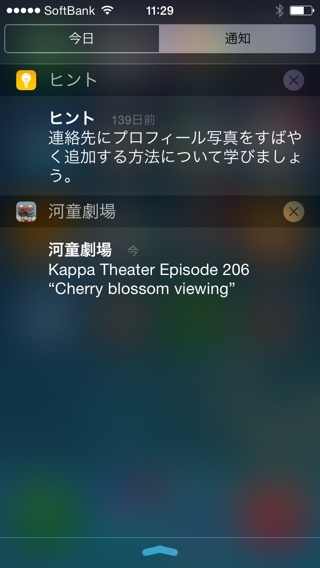 When you tap information about Kappa Theater, you can read new episodes. 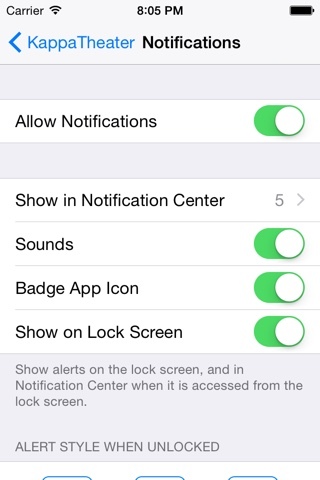 If you did not allow Push Notification at the first time it is launched, you can allow this later. 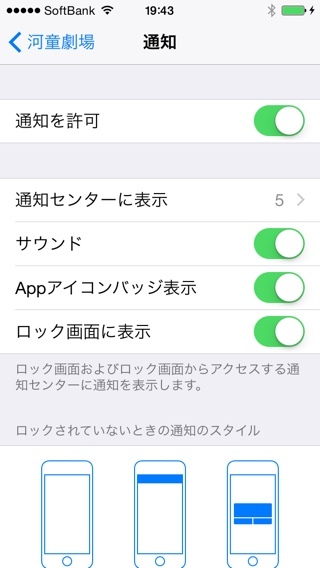 Tap “Settings” app and tap “Notifications” item. 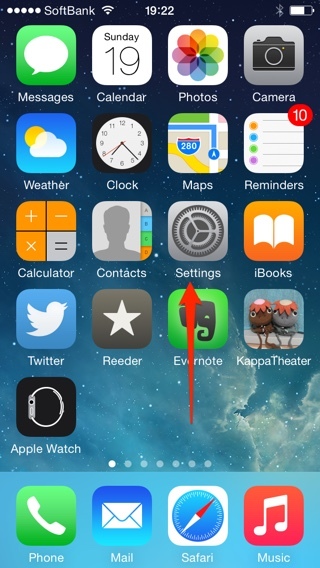 If you tap upper right “Edit” button, you can change order notification items. 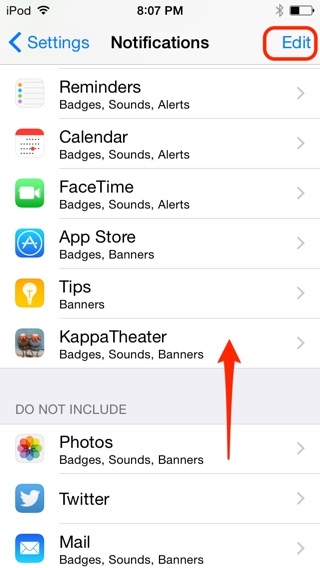 You can put “Kappa Theater” up on the “Include” from “Do not include”. 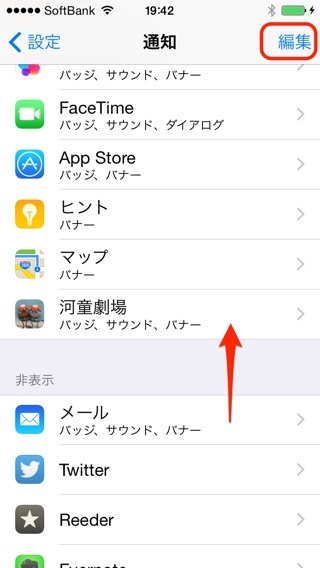 And also if you use iOS 8 or later, You can view “Kappa Theater” setting in bottom app list when you launch “Setting” app. 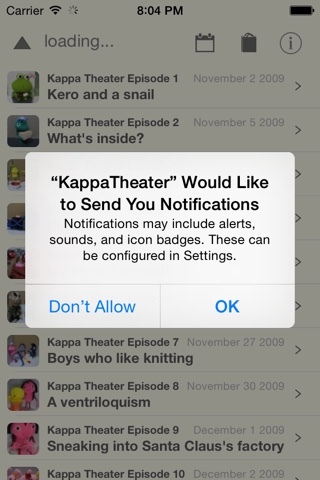 You can turn on notifications for Kappa Theater very easily. 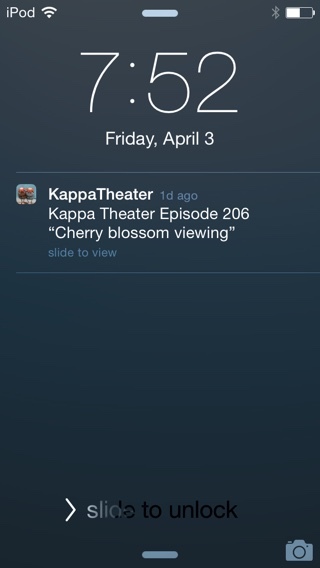 You will only receive important notifications from Kappa Theater about new episode updates. There will usually only be around 4 episode updates per month, so they won’t get annoying. 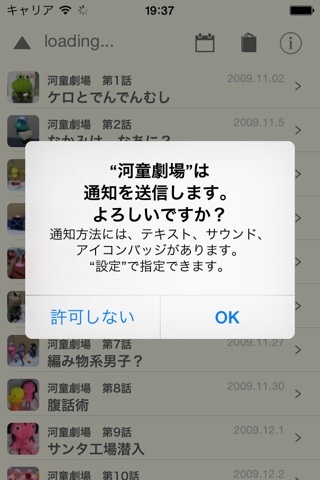 We recommend that you allow Push Notification.